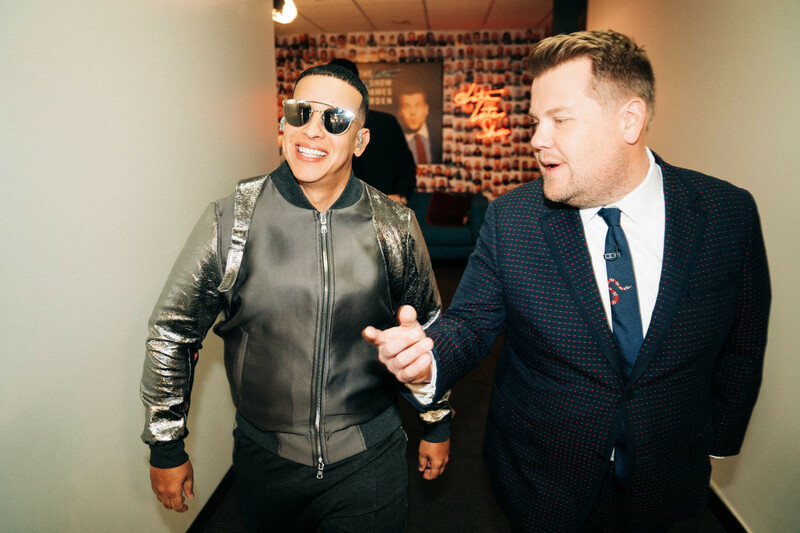 Daddy Yankee Performs "Con Calma" On James Corden's "Late Late Show"
Update: In addition to a chat with Cam Newton and David Boreanaz, Wednesday’s “Late Late Show With James Corden” featured a performance by Daddy Yankee. 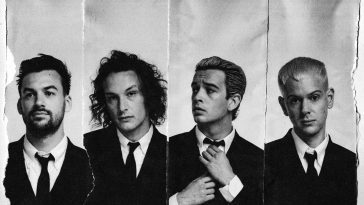 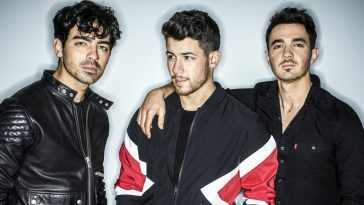 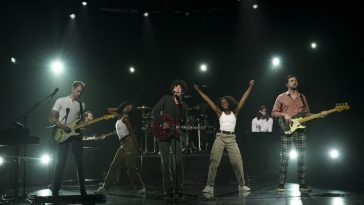 The artist performed his hit “Con Calma,” which is currently #1 on the Global YouTube Chart. 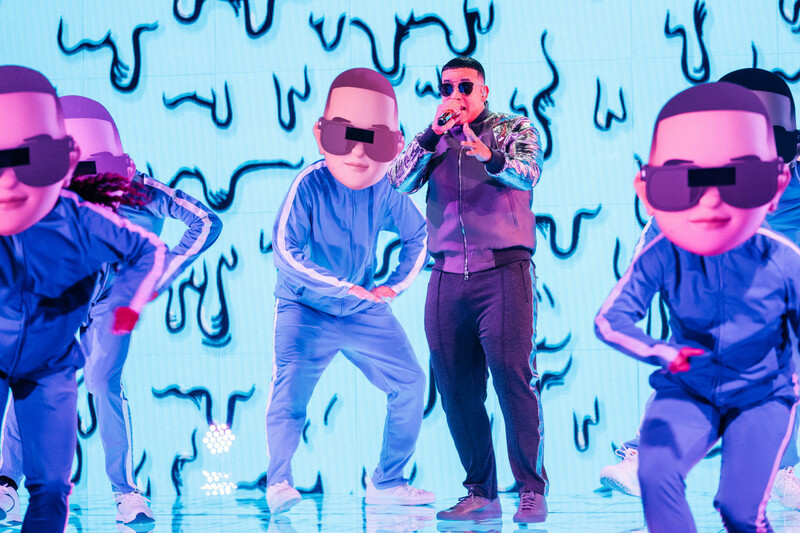 Daddy Yankee’s “Con Calma” currently occupies the #1 position on the Global YouTube chart and the #2 position on the Global Spotify breakdown. 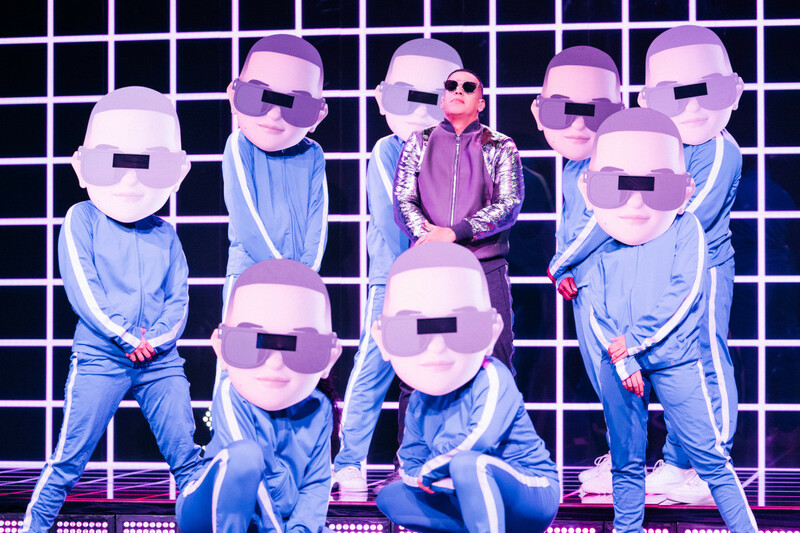 Daddy Yankee performs near the end of Wednesday’s episode. 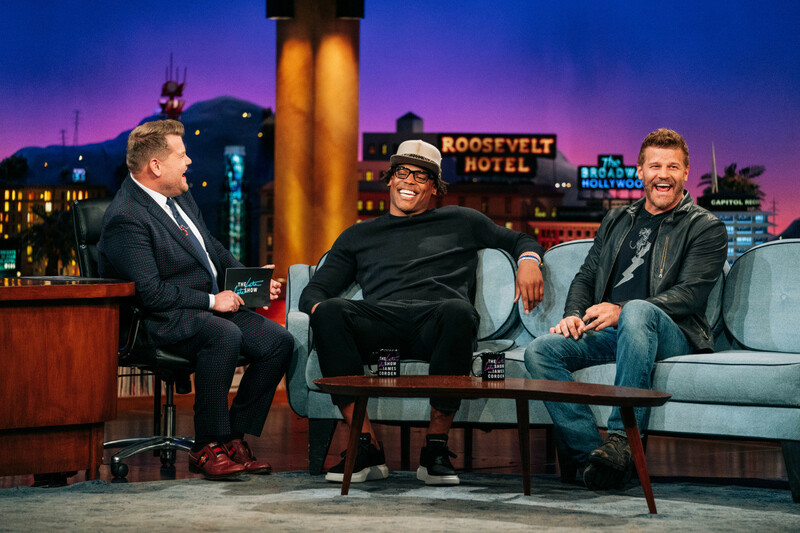 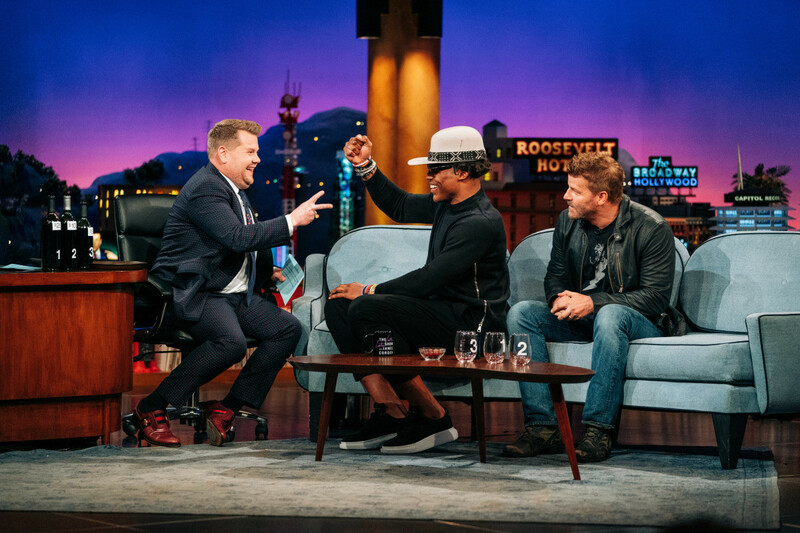 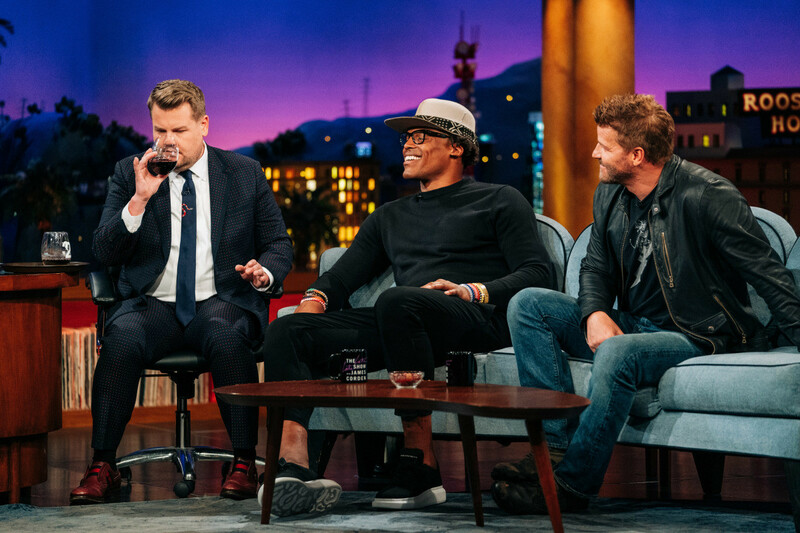 In addition to that performance, the episode features a discussion with Cam Newton and David Boreanaz. 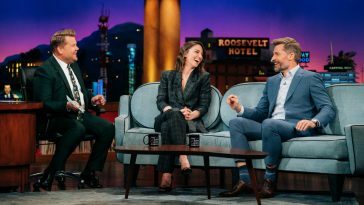 Taped in advance, the episode started at 12:35AM on the east coast — and will air at that time on the west coast. 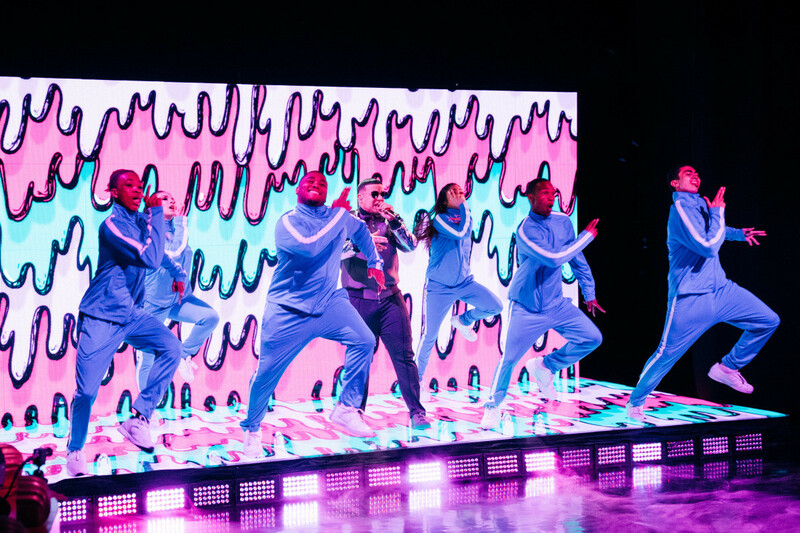 A video of the Daddy Yankee performance will be posted upon availability.